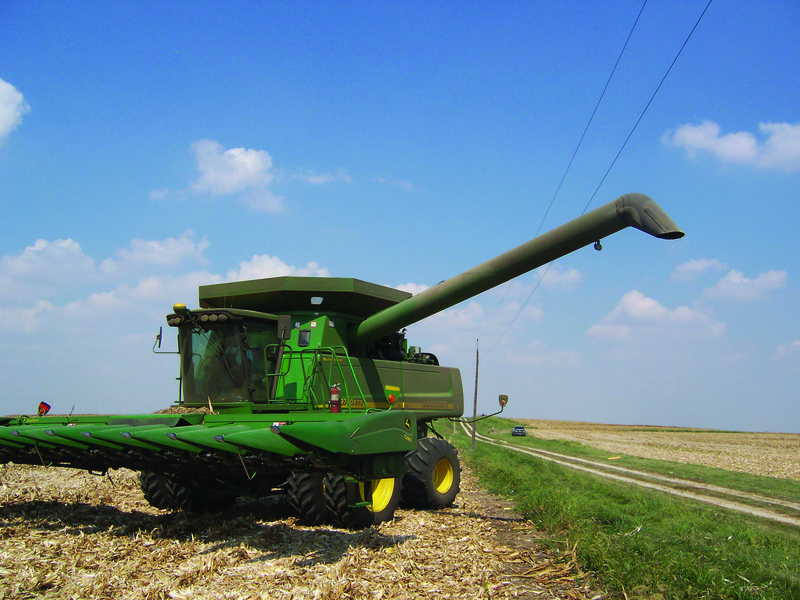 Safe Outdoors | Grand Valley Rural Power Lines, Inc.
Would you know what to do if you came across a downed power line? On an April morning in 2016, Clint Shults was driving a school bus to take students to an FFA competition in Rangely, Colorado, when their bus was trapped in lines. Fortunately, Clint, dispatch, and first responders knew the right steps to take to keep everyone safe. Don't use outdoor power tools - electric drill, hedge clipper, sander, electric mower - in the rain or while working with or on wet surfaces. Consider installing a ground fault interrupter on outside outlets. Always assume that utility lines are energized. Remember to LOOK UP when tending to your fields. Be especially attentive after wind, ice, or heavy snow storms when wires may have fallen to the ground. Electric wires may be concealed in the trees or shrubs you want to trim. Before you trim trees or shrubs, inspect the area carefully to ensure that it's clear of wires. 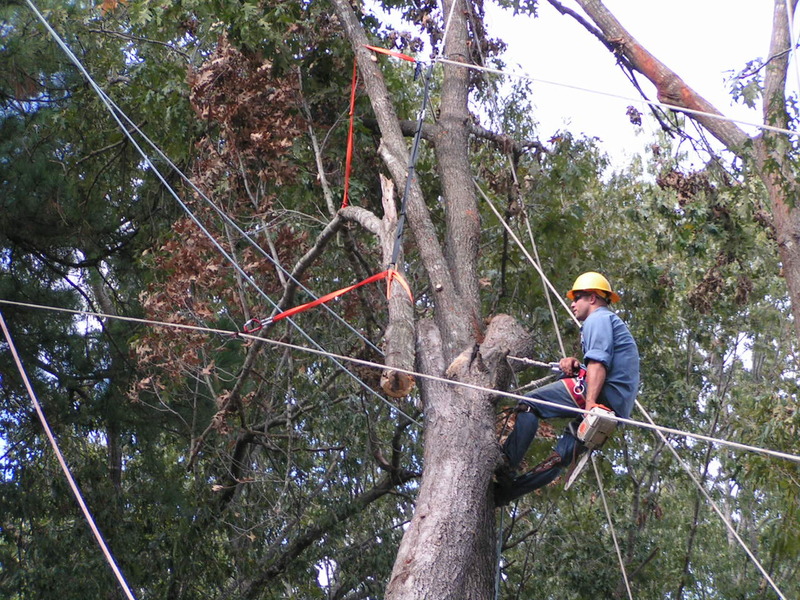 Trees are routinely trimmed around Grand Valley Power overhead electric distribution lines and, as required, or if requested by an individual property owner, around the service wires between the Grand Valley Power pole and the customer's meter connection. Please call us at 970-242-0040, if you notice a tree that may be an electrical hazard. Look up first! 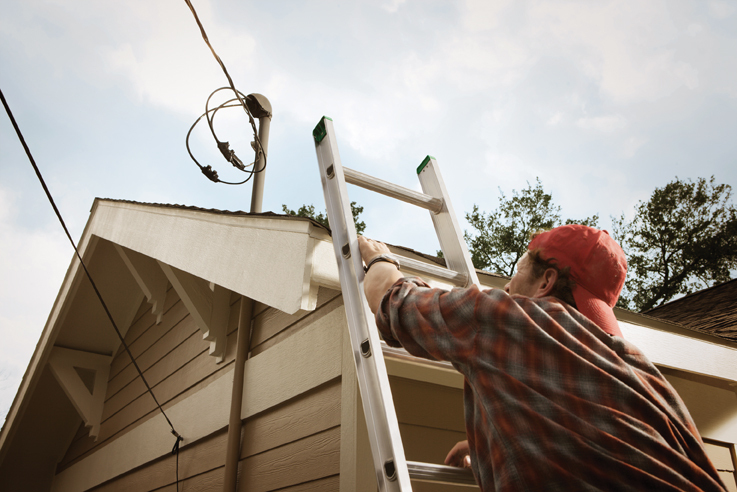 Ladders, regardless of what they're made of, can become electrified if brought into contact with overhead electric wires. Wooden and metal ladders can conduct electricity. Keep this in mind and use extra caution when you, or your contractor, are using a ladder while working outside around your home. Colorado law requires underground utilities to be located BEFORE anyone digs. 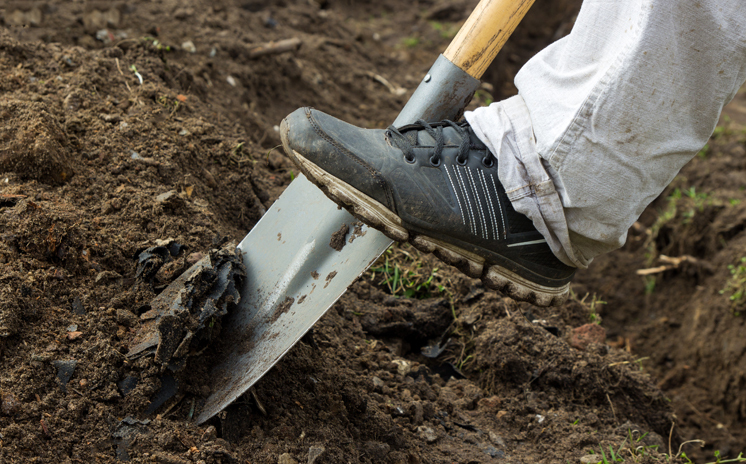 Whether you're a contractor digging or a homeowner working in your yard, call 811 at least three days before you plan to dig and they will locate all utilities on your property at no cost. Be sure electrical equipment for your swimming pool is grounded properly. If you're installing a pool, have it inspected by the Mesa County electrical inspector when the job is completed. A ground fault interrupter should be installed on your pool's electrical equipment. If a fault occurs in the equipment, the interrupter will instantly cut the power, preventing a serious electric shock. Do not have any plug-in appliances near the water. 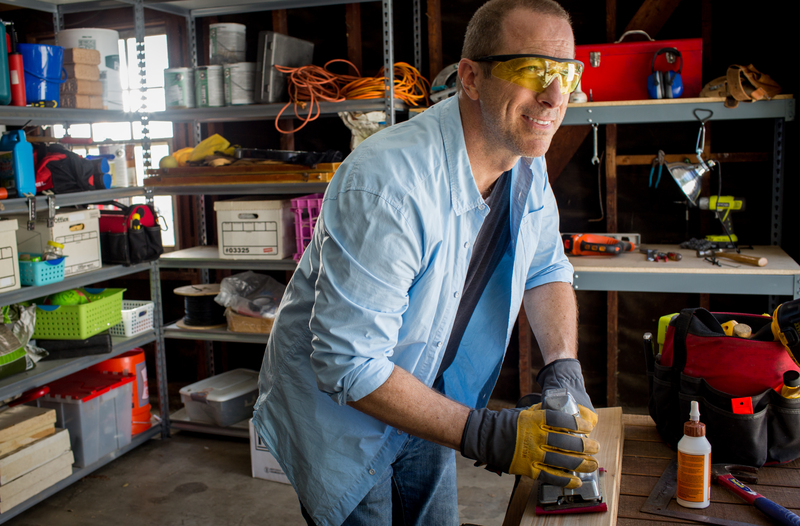 Learn how to build an emergency kit for your home, work and car. Includes resources for seniors, households with pets, individuals with disabilities and more. Digging without knowing the approximate location of underground utilities can result in damage to gas, electric, communications, water and sewer lines, which can lead to service disruptions, serious injuries and costly repairs. Call 811 before you dig!